COMING 4/11/19! 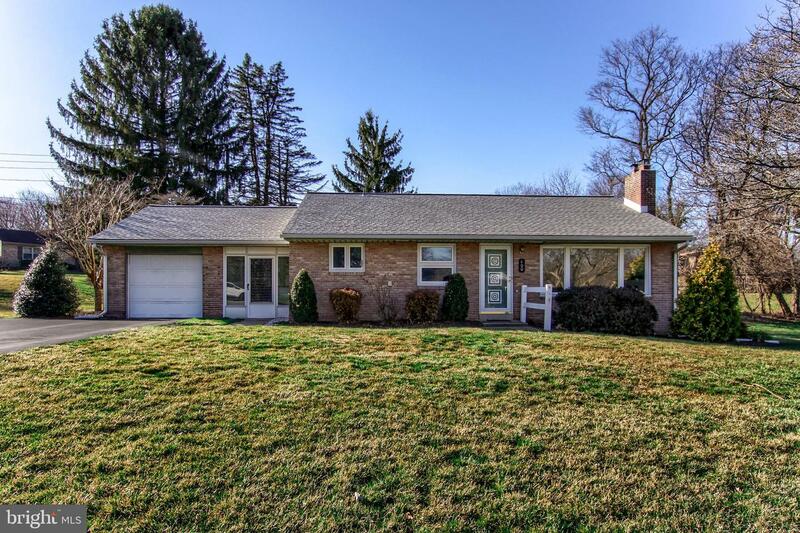 This charming ranch home has it all! 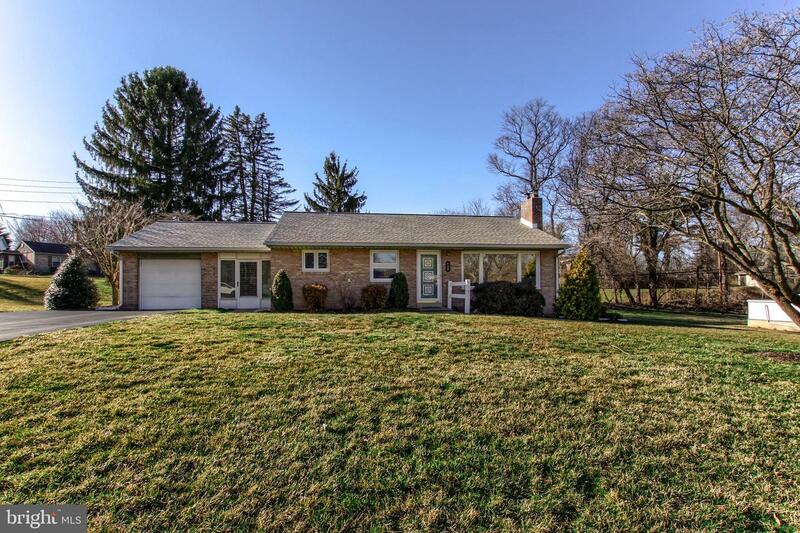 Located in Hampdon Township's Point Ridge Farms with CV schools. Fresh paint, hardwood floors, finished basement, garage, and deck, newer roof, central A/C, back-up electrical generator, and a large flat 0.47 acre lot. Point Ridge Farms is a private neighborhood with a Private Park maintained by a volunteer run civic association. The park features a playground, soccer goals, creek access and new baseball back stop. Schedule your private showing today! It won't last long!